Coco Chanel in 1920. Photo: Time / Getty – Hal Vaughan. Public Domain. So quotable, in fact, that these sayings and other Chanel quotes are often found printed on journals, tee shirts, plaques, pencils, pillows, and more, in various shops and on sites, such as Etsy. And Mademoiselle Coco Chanel had every reason to be full of moxie and maxims – Coco Chanel revolutionized fashion, under no uncertain terms. 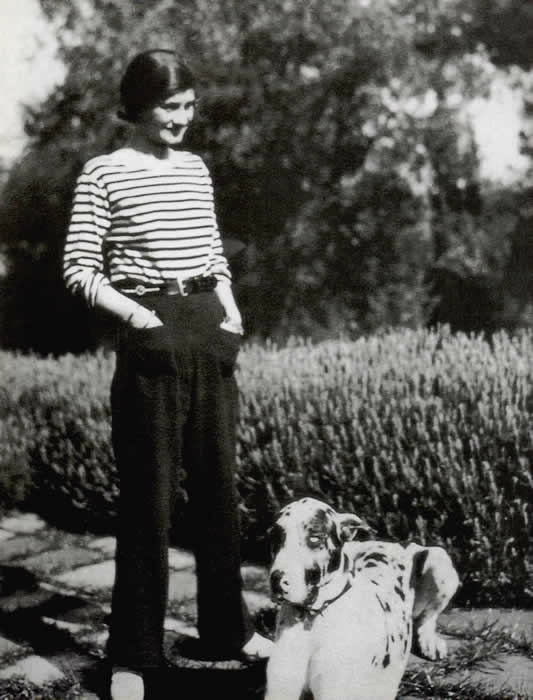 Chanel wearing a sailor’s jersey and trousers. 1928. Public domain. Her influence is still felt today, as Chanel continues to be a staple of fashion weeks, closets, and editorial spreads in Vogue and elsewhere (see: Vogue Paris’ March 2016 spread with Gigi Hadid donning Chanel). Chanel has also been the subject of countless books. The top rated among them are Coco Chanel: An Intimate Life by Lisa Chaney and Coco Chanel: The Legend and the Life by Justine Picardie. 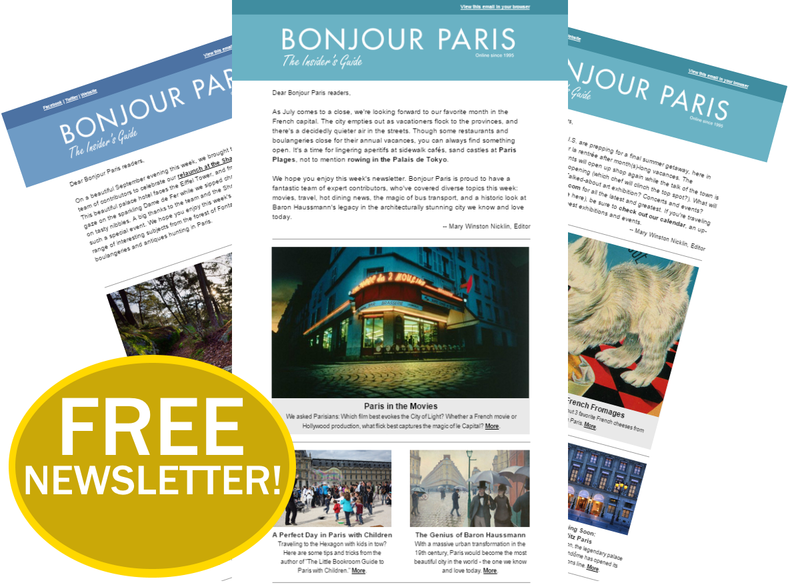 And it’s not just books – there are many films as well: Coco Before Chanel (starring Amélie’s Audrey Tatou), Chanel Solitaire, and Coco Chanel & Igor Stravinsky, which closed the 2009 Cannes Film Festival. Time magazine listed her as one of the 100 most influential people of the 20th century. She is the only fashion designer to have made the cut. Katherine Hepburn played Chanel in the Broadway musical Coco. Gabrielle Chanel (who later became the infamous Coco) was born in 1883 on August 19 in Saumur, Maine-et-Loire, France. 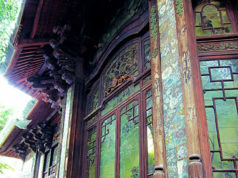 Her father was a traveling street vendor, and her mother was a laundrywoman at a hospital. The two were unmarried. Her mother died of bronchitis at age 32, when Gabrielle was 12. After her mother’s death, Gabrielle was sent to live at an orphanage run by a convent. It was there where she learned to sew, which enabled her to find work as a seamstress when she “aged out” of the orphanage at 18. She also worked as a cabaret performer, and it was in the cabarets she got the name Coco. Rechristened as Coco, she moved on from cabaret work to being a milliner and selling her hat designs to members of the Parisian upper-crust, who were intrigued by how different and modern her designs were (as compared to the trends of the day). 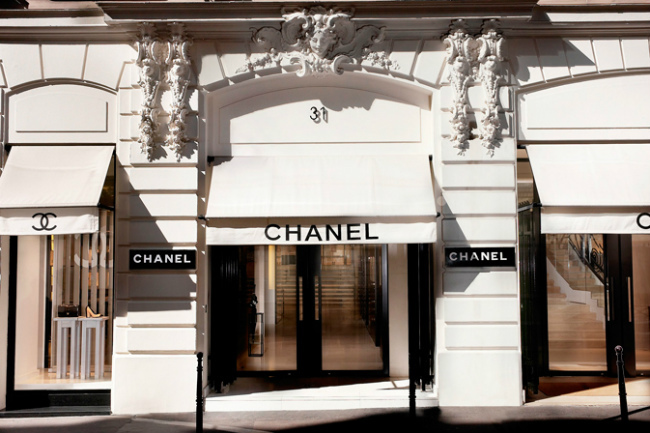 With some success under her belt (or, hat), she opened a hat shop called Chanel Modes at 31 Rue Cambon. 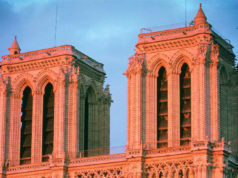 The storied address is a must-see on a stop to Paris, for fashion fans alike. Her hats were seen throughout Paris, which helped her make a name for herself. At which point, Chanel delved into the pursuit of making sportswear. 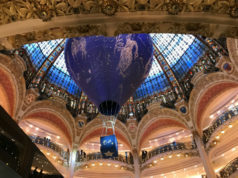 Over the years, she continued to add on to her growing empire, constantly innovating and making waves in the fashion world, as well as the volatile political world of 1940s Paris during World War II. Like Volkswagen and Hugo Boss, Chanel participated in some abhorrent involvement with the Germans during their rise to power. Along with Volkswagen and Boss, Chanel capitalized on the anti-Semitic vitriol of the time, and the seizure of Jewish property and businesses. 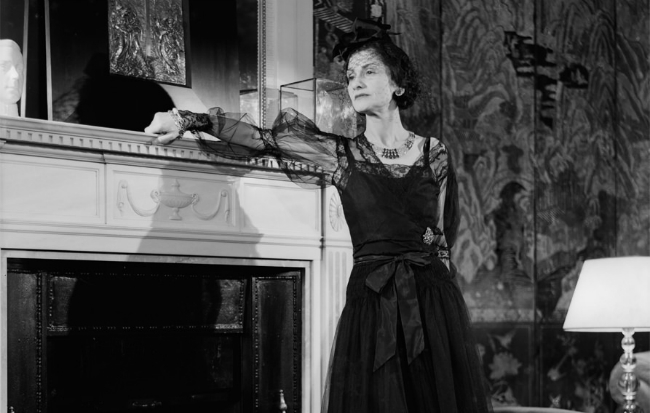 Chanel, for all her meaningful, artful contributions, is viewed as tarnished by many. This is due to her shrewd move of overtaking ownership of the company which made her perfumes, which was run by a Jewish man. His company was seized as the Nazis came to power, and Chanel swooped in to take advantage of the situation. It’s also rumored that her affiliations run deeper, as she may have been a Nazi informant and agent. 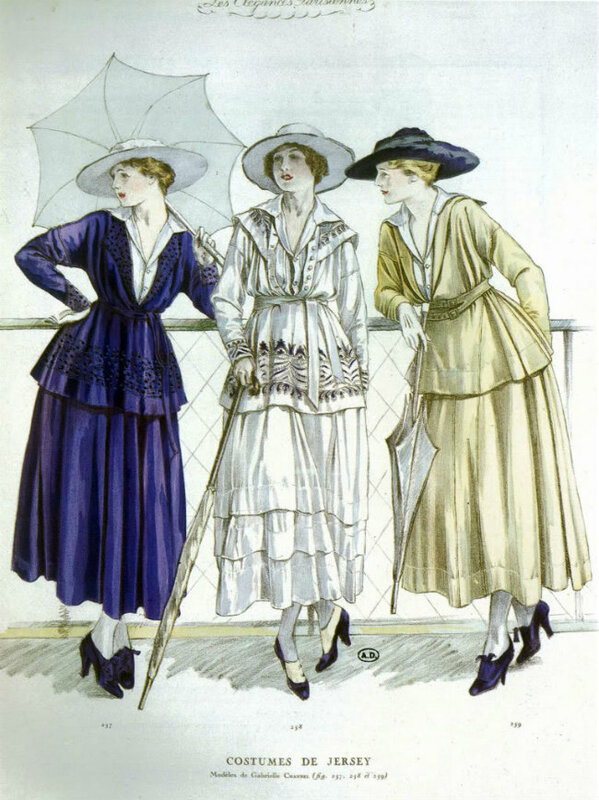 Three jersey outfits by Chanel for March 1917. Illustration published in Les Elegances parisiennes. Public domain. Chanel’s contributions to fashion and fragrance remain innumerable, but one result of those contributions was an unexpected one: progress for women. Her designs revolutionized “feminine” style, as they were much more sporty and casual than clothing of earlier days. The style liberated women in many ways, setting the wheels in motion for further fashion liberations, and social ones too. 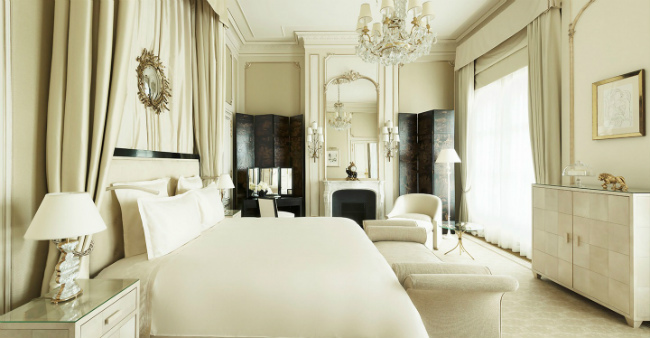 Chanel lived in the Ritz Paris for 34 years, and there is a suite in the newly renovated luxury hotel named in her honor. 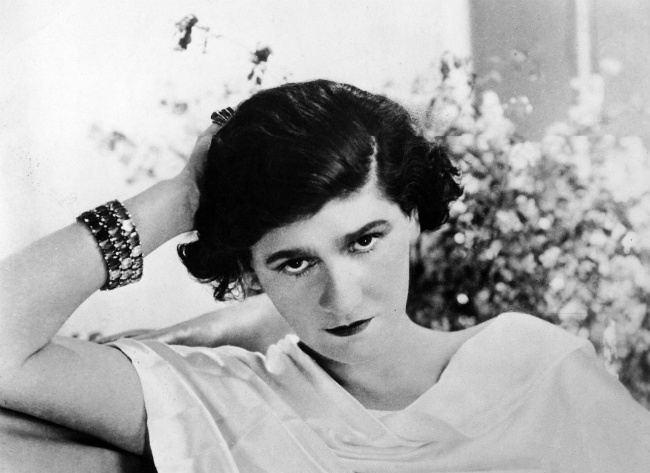 Chanel, a workhorse in every sense of the word, worked up until her death at age 87. On January 10, 1971, she died in Paris. Anne McCarthy is a contributing writer to Teen Vogue, The Telegraph, France Today, Dance Magazine, and more. She regularly reports on Cannes Film Festival and Paris Fashion Week. She has a Masters in Creative Writing from the University of Westminster, and is the author of the travel memoir Big Macs in Paris. Her London memoir, London Calling, is forthcoming.